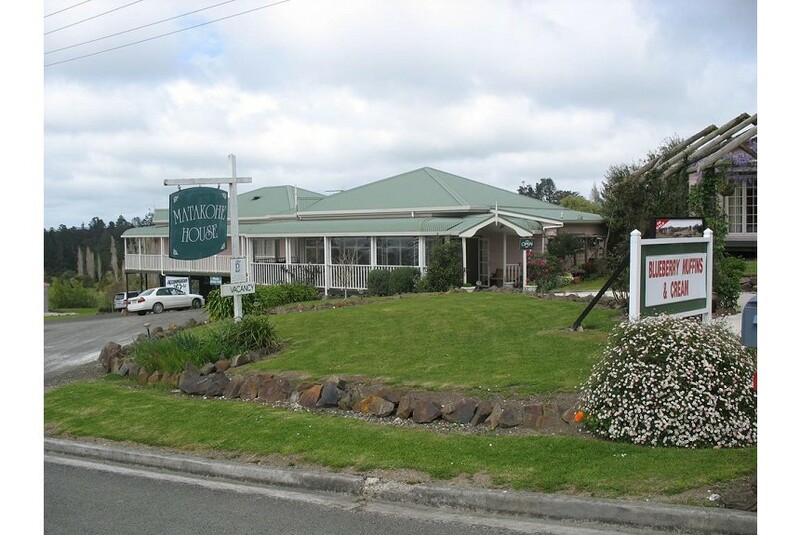 Matakohe House is located in Matakohe. Free WiFi is offered. Whangarei is 80.5 km from Matakohe House.